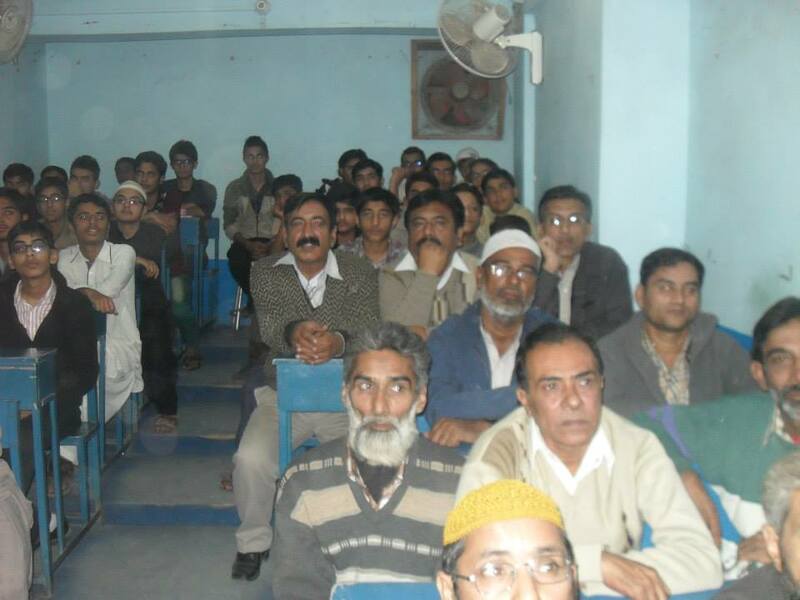 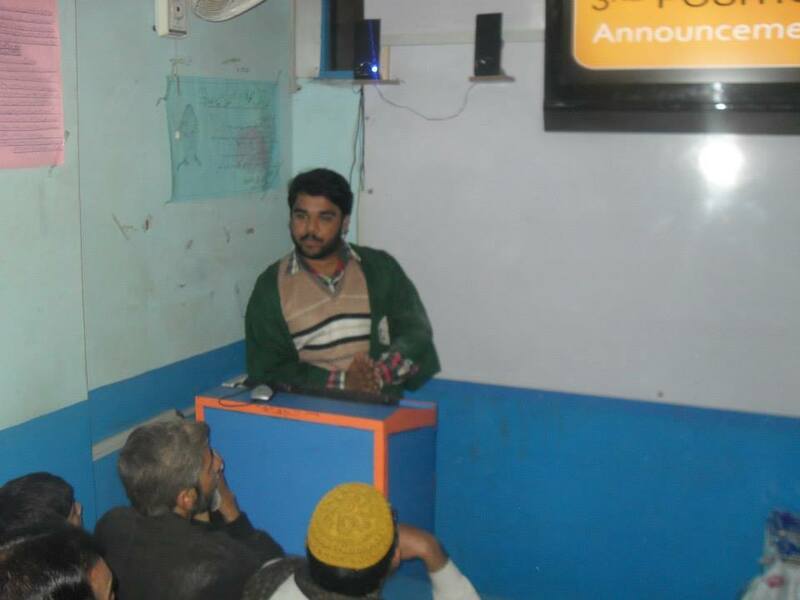 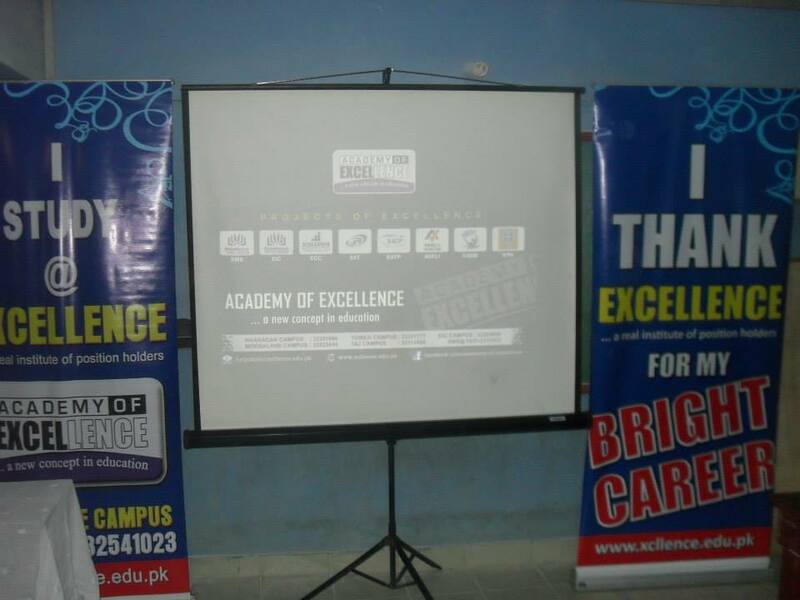 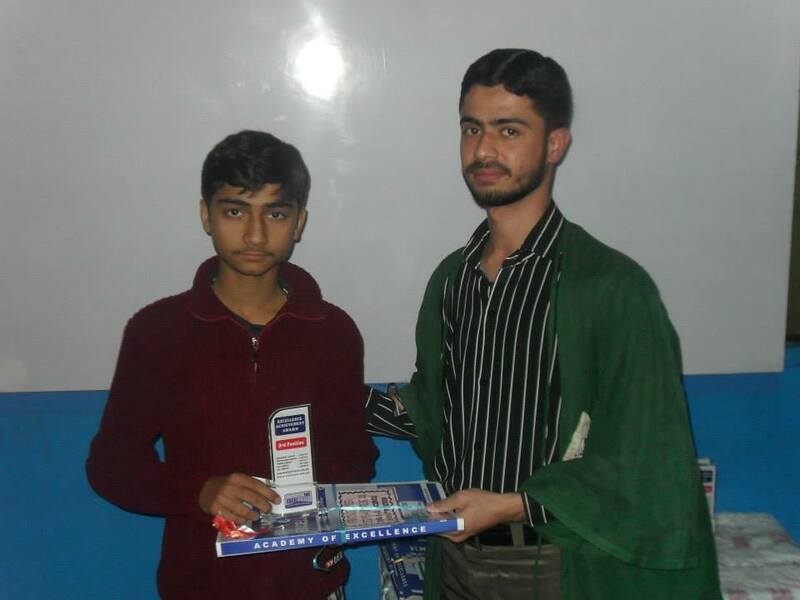 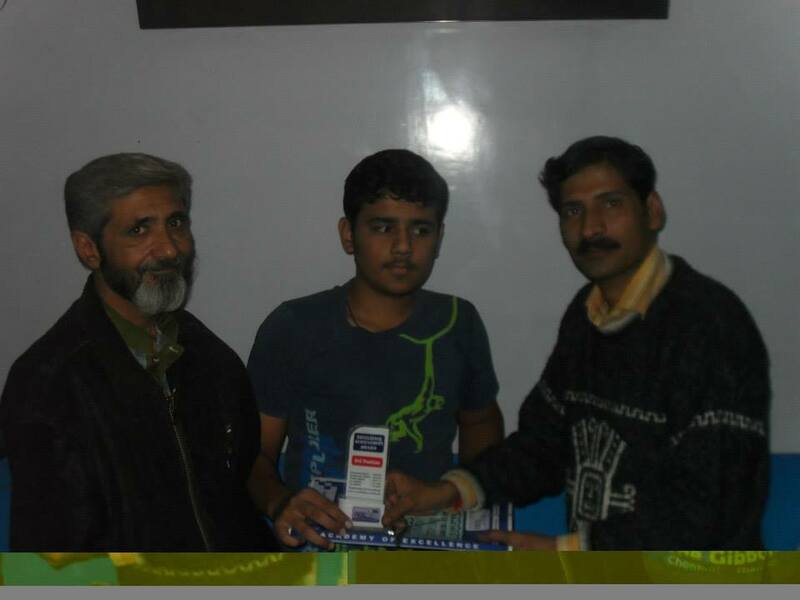 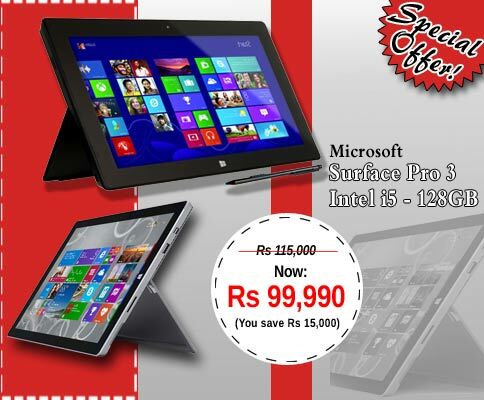 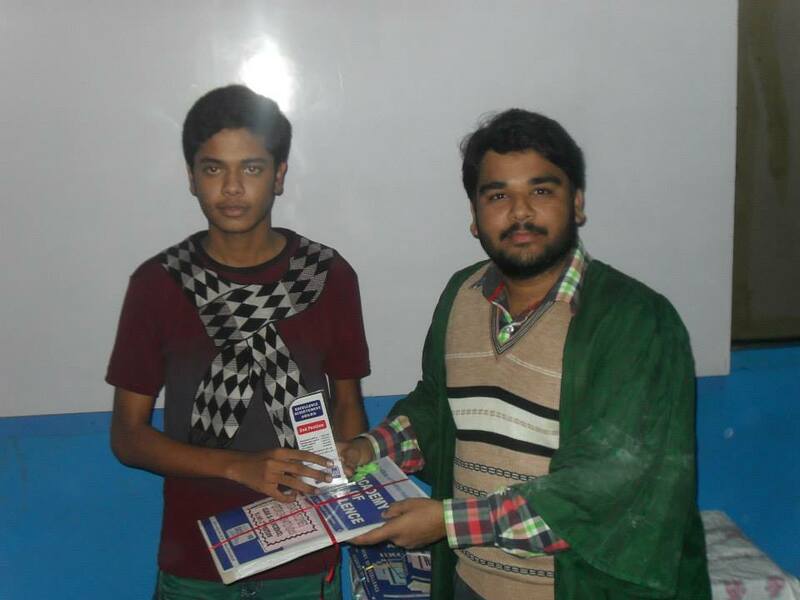 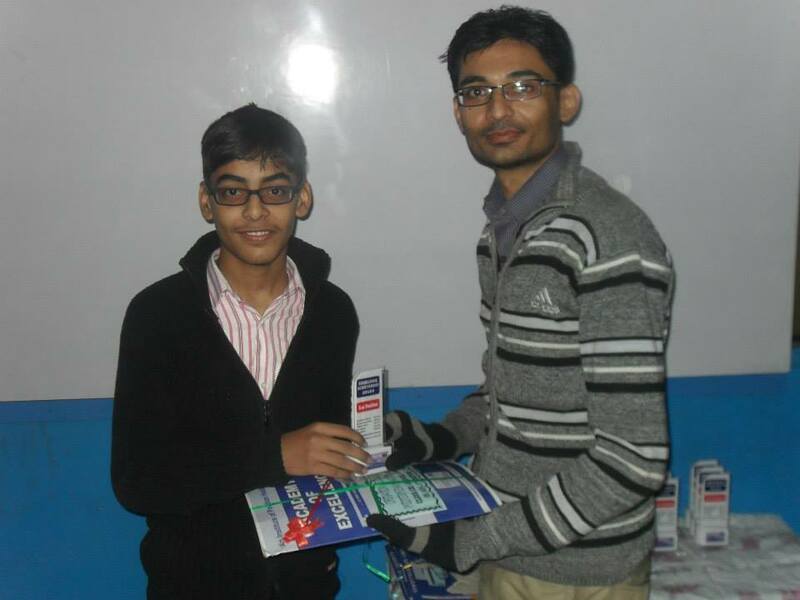 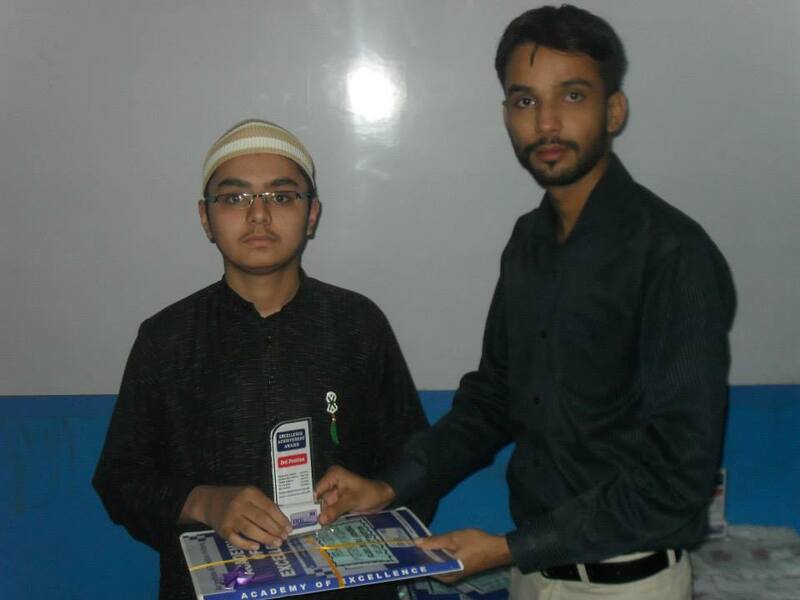 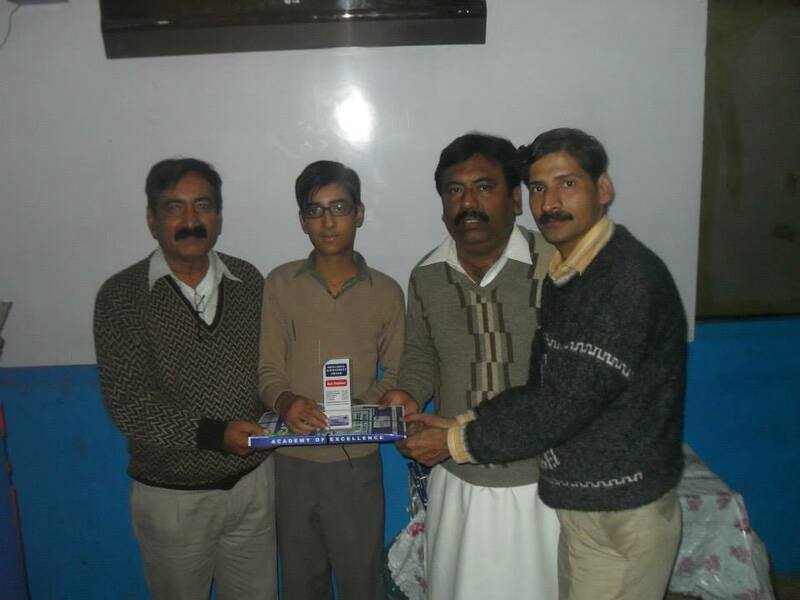 Excellence Coaching Centre – Kharadar Campus. 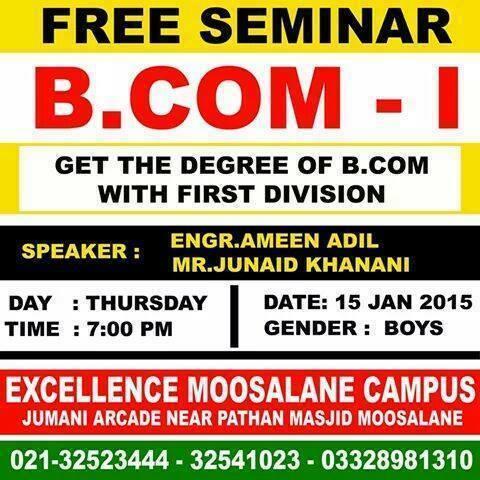 ANNOUNCES FREE SEMINAR FOR THE STUDENTS WHO WISH TO JOIN B.Com/ B.Sc CLASSES. 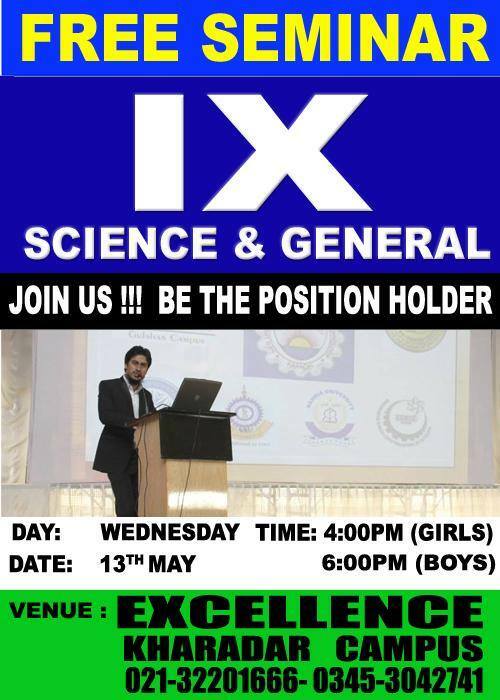 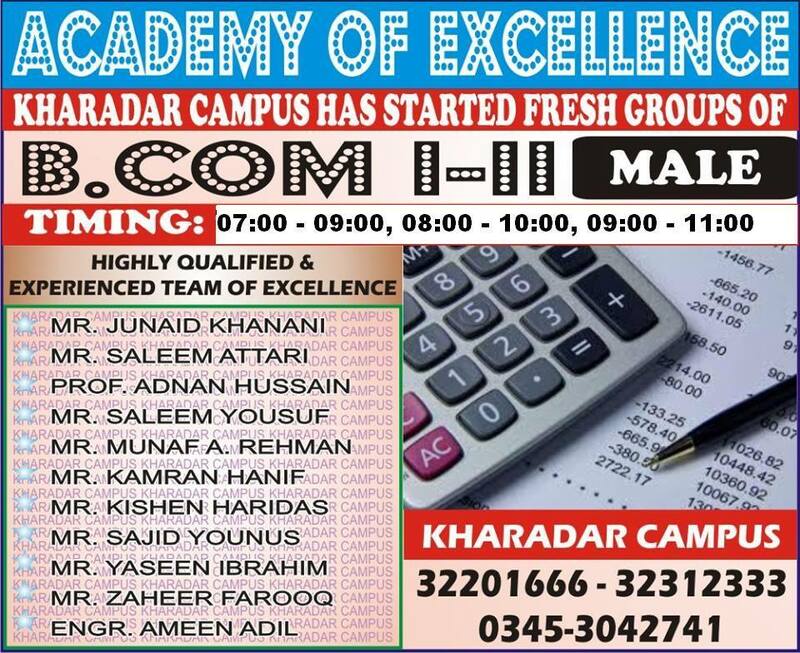 ACADEMY OF EXCELLENCE ANNOUNCES FRESH GROUPS OF IX – X (SCIENCE & GENERAL) FROM 2ND JUNE IN ALL CAMPUSES. 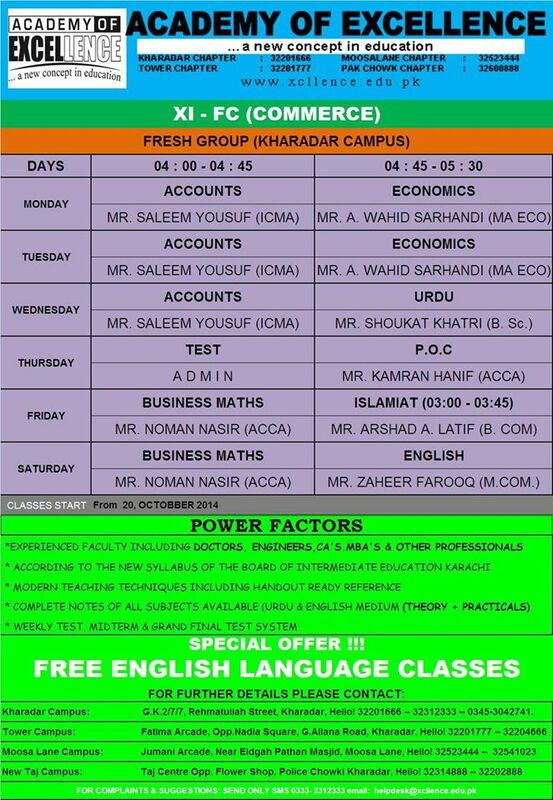 INCLUDING FREE ENGLISH LANGUAGE CLASSES & MUCH MORE ……. 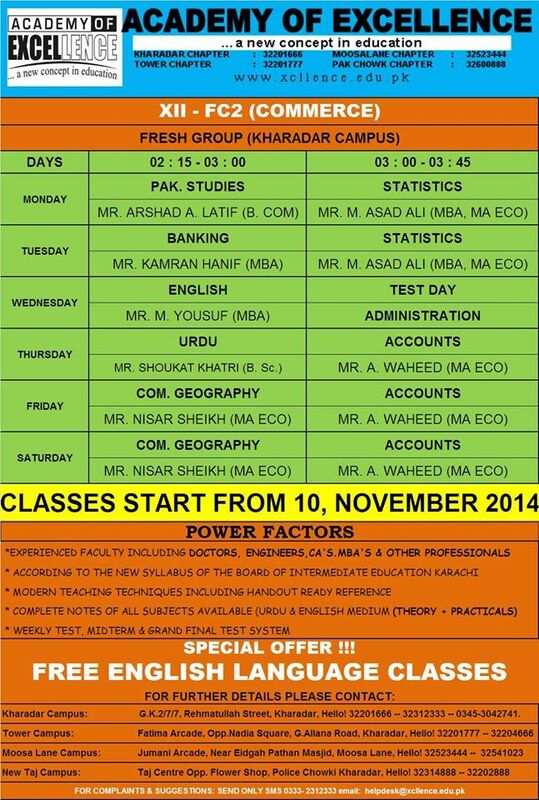 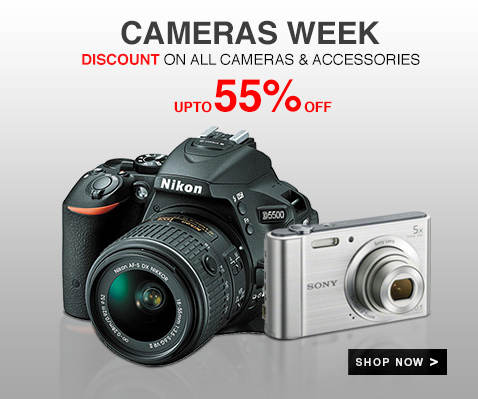 STARTING FROM 10 APRIL 2014. 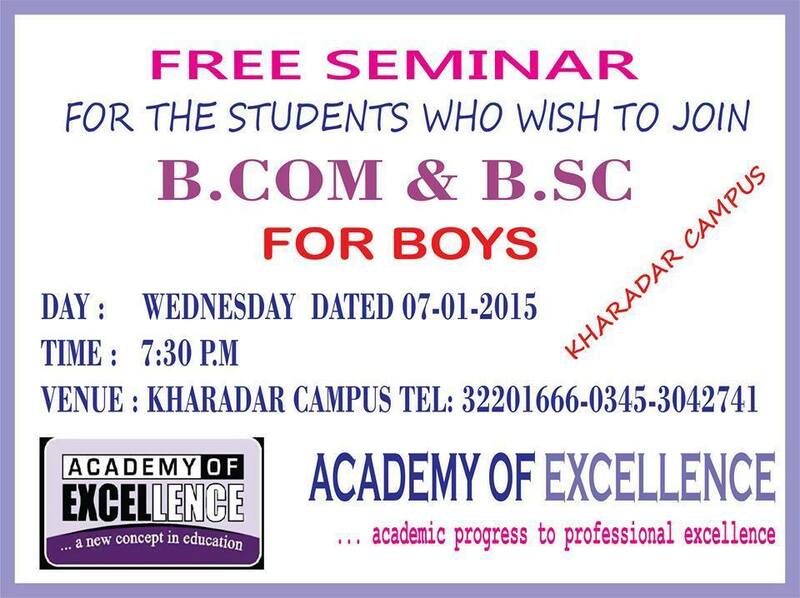 FOR GIRLS : 04:00 – 05:30. 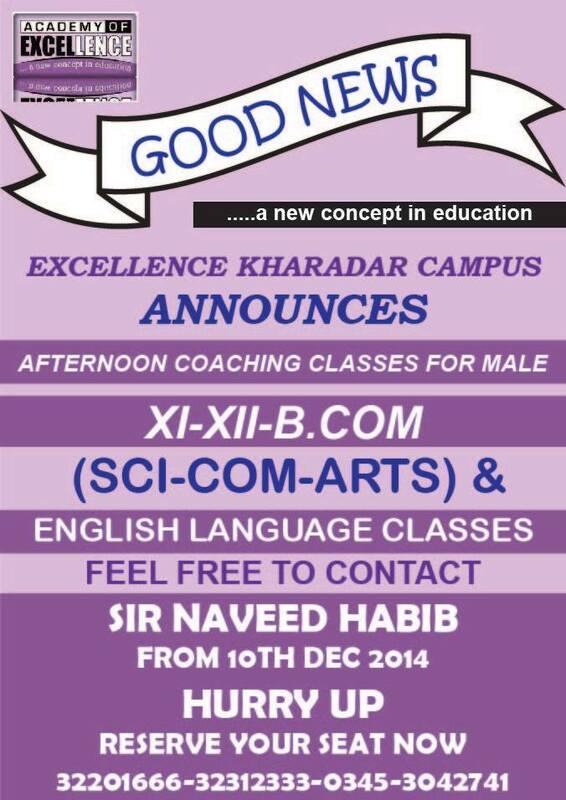 ANNOUNCES ANOTHER FRESH GROUP OF XII – COMMERCE (FEMALE), STARTING FROM 10TH NOVEMBER 2014. 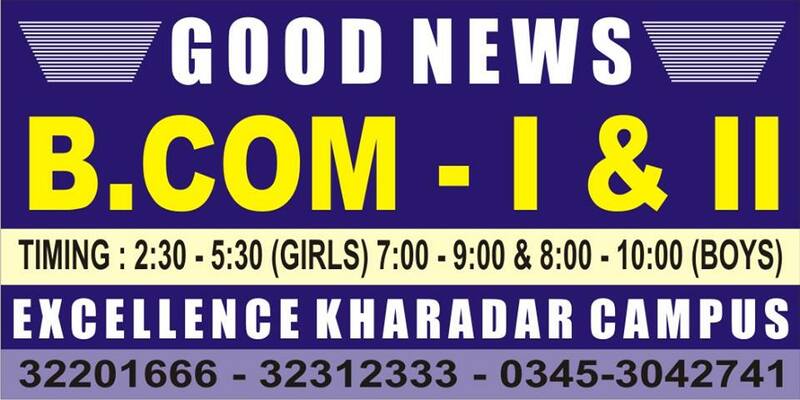 FOR GIRLS : 02:15 – 03:45. 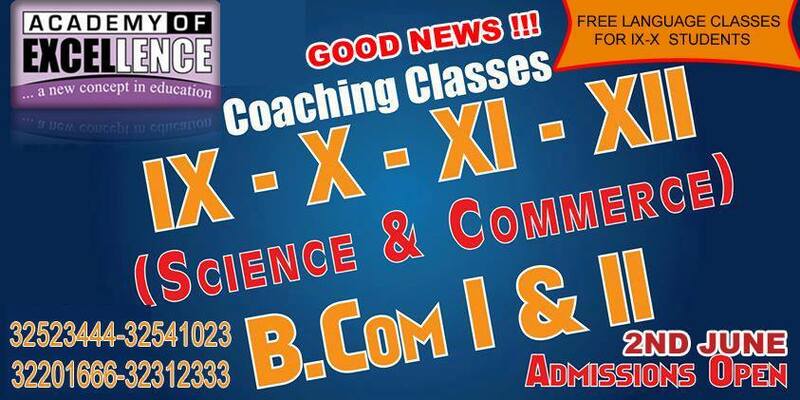 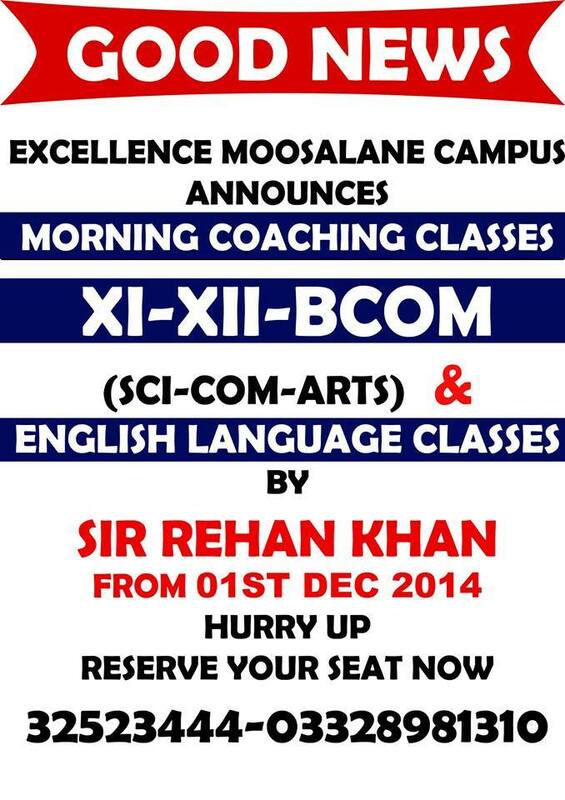 ANNOUNCES AFTERNOON COACHING CLASSES FOR XI – XII – B. COM.